For students applying to Hong Kong to study medicine or dentistry, it is vital to bear in mind that only two Universities offer places (one for dentistry). The universities will accept candidates who rank in the top 1% or higher in the Hong Kong Diploma of Secondary Education (HKDSE) or equivalent standards for other non-JUPAS categories. The screening process of medicine and dentistry in Hong Kong weighs heavily on your predicted or achieved academic grades. You will be required to submit a personal statement and your predicted grades, where you will be assessed and potentially shortlisted for an interview. The interview will be conducted in Hong Kong, and for HKU be in an MMI (multiple mini interviews) format, and CUHK be in a panel format. Typical offers are four A* (including chemistry and biology) and 44/45 IB. This is for JUPAS and non-JUPAS. There is no set intake quota for any of these application pathways. Hence, given the intense competition for places, we strongly recommend that prospective students apply for Hong Kong as well as Internationally, such as UK. Maximises your chance of getting into medical / dental school (more choices/places). In the UK, there are 33 medical schools and 10 dental schools. Excluding non-UCAS options. International applications typically select students for interview based on many aspects of the student application including academics, personal statement and UKCAT/BMAT score. Not solely on academics. Preparation for Hong Kong and UK application is similar (e.g. HKU use MMI for interviews as well as many UK universities, both require a personal statement). An MBBS and BDS degree from UK and Hong Kong are equally recognised worldwide. UK graduates wishing to return to HK at present need to sit and pass the HKMLE. UK graduates have the opportunity to stay and work in the UK. "I have ONLY applied to HKU and Chinese University, and NONE in the UK"
This assumption is very common. 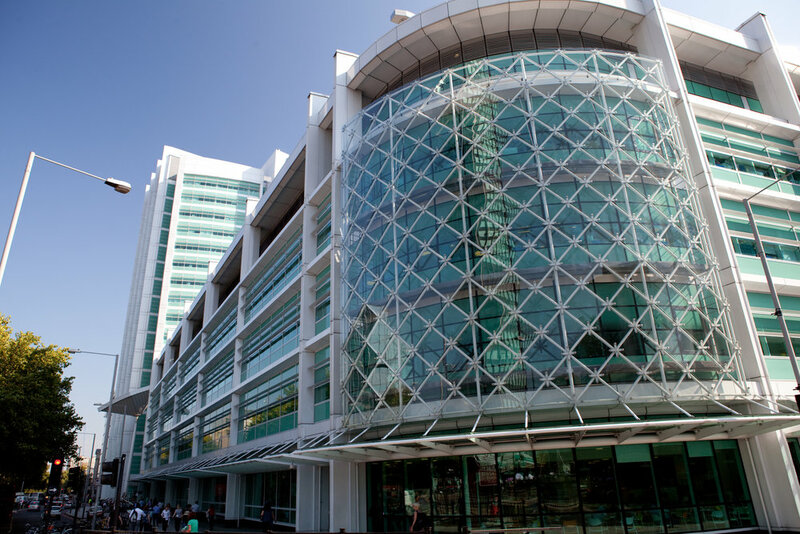 Students often believe that entering a medical or dental school in the UK would be an inferior choice, as compared to enrolling into a Hong Kong university. This misconception is often based on the intense competition for places that occurs in HK, as opposed to the quality of university. Students must realised that the standard of medical and dental education in the UK is globally accepted as one of the best systems in the world. Most students are often unaware of how the apply to the UK, and thus, believe that the process is too complicated. In reality, the application in the UK is very straightforward, and your school should guide you through the process. The whole process is organised by UCAS (Universities and Collage Application Service) and is very user friendly. Application deadline is often on the 15th October in your final year of study e.g. year 13.
International students often fear that they are not guaranteed a job after graduation in the UK. Again, this is a misconception, international graduates are enrolled automatically onto a 2-year foundation training (granting successful completion of degree and application process. As for higher training after foundation year, granting successful advancement in to a specialty, your VISA will be sponsored and be extended. This similarly applies to dental graduates. This is the single most feared factor that deter students from applying to the UK. It is true that the HK Medical Licensing Exam is not easy, but it is not an impossible, especially with adequate preparation. In general, UK graduates are most successful in passing this exam compared to graduates from other countries. Bear in mind, with the increasing demands for doctors in HK, it is difficult to access how the system will be in a few years time. 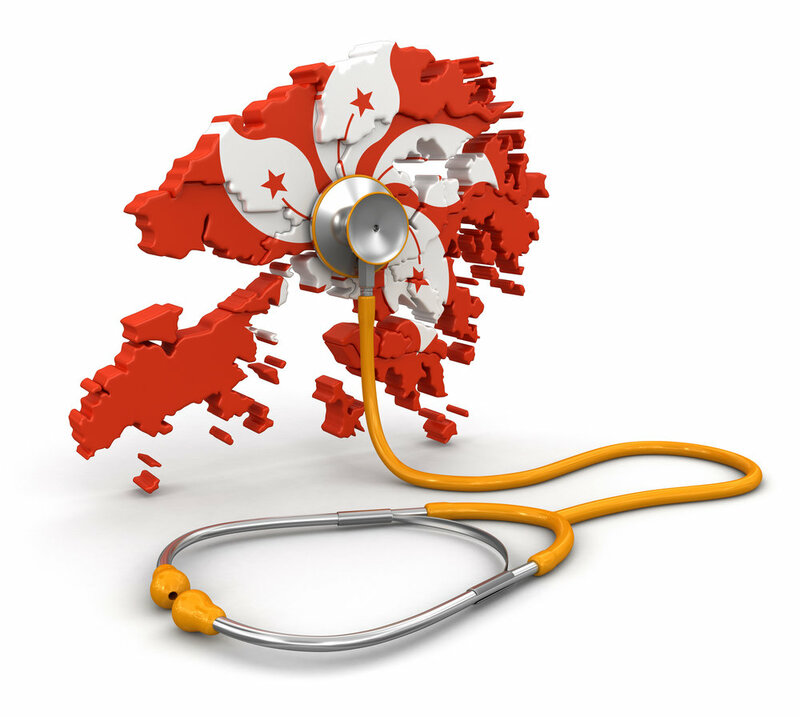 At present, some UK doctors are granted temporary working status in the HK, whilst preparing for the exam. Update: As of 2018, the Hong Kong Hospital Authority are opening an initiative to recruit international doctors for a three year working contract. Many students in the past, with good academic record and competency in becoming a medical or dental student, had placed all their chips into gaining an offer from HKU or Chinese University, and subsequently, not managed. Alternatives, had often been allied degrees, such as physiotherapy, biomedical sciences, or pharmacy. Students MUST explore the options of the UK, in order to maximise their chances to becoming a doctor or dentist.